Next Tuesday, October 15th ABC6 & Bob Kendrick will do doing a segment on Hazel’s House of Hope. 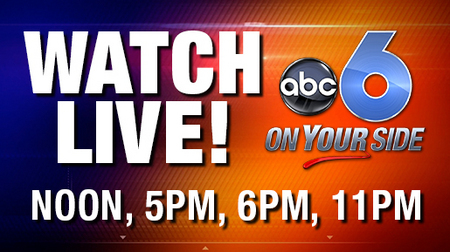 It will air between 5:45-6pm. Have you been wanting to learn more about what we do? Be sure and tune in!